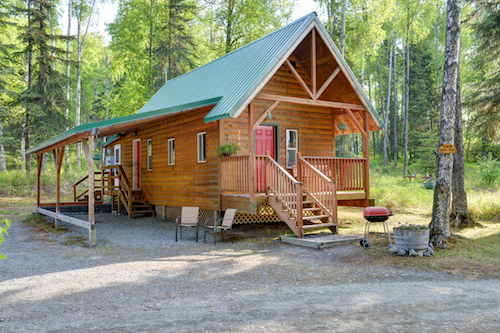 Alaska Silvertip Lodge and Cabins is the perfect home base for your fishing and sightseeing adventures on the Kenai Peninsula. 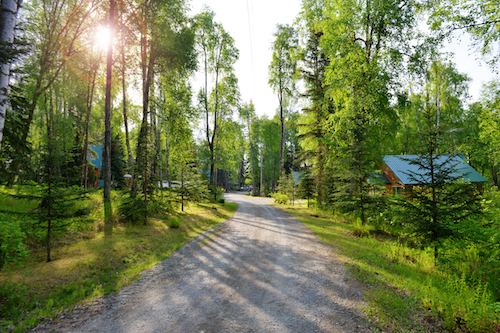 Our 6 cabins are nestled in 8.5 acres of old growth forest on a beautifully maintained property. Each cabin has a full kitchen, full bathroom, and 1-2 bedrooms. 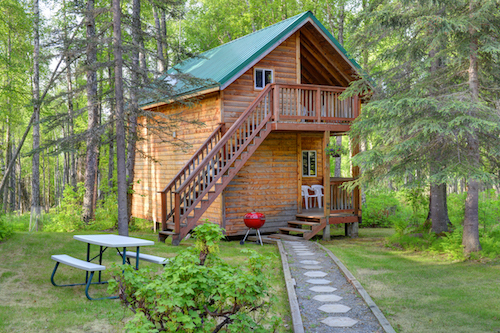 Our cabins are comfortable and clean and provide you with the amenities of home. Cabin rentals also include wireless internet, fish freezers, barbeques, coin-op laundry, and a communal fire pit for everyone to enjoy. In addition to cabin rentals, we are very knowledgeable about any sightseeing or fishing trip you are interested in. Our experience can point you in the right direction for day trips or help you set up a custom vacation package. 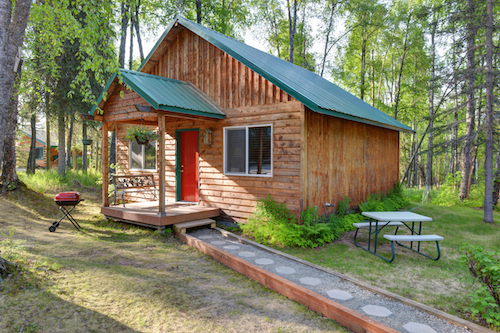 Our 6 cabins are nestled in 8.5 acres of old growth forest on a beautifully maintained property. 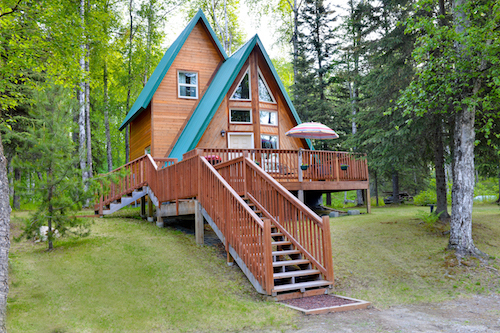 Alaska Silvertip Lodge and Cabins is the perfect home base for your adventures on the Kenai Peninsula. Each cabin has a full kitchen, full bathroom, and 1-2 bedrooms. 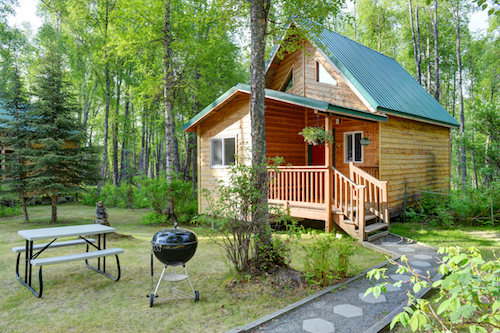 Our cabins are comfortable and clean and provide you with the amenities of home. 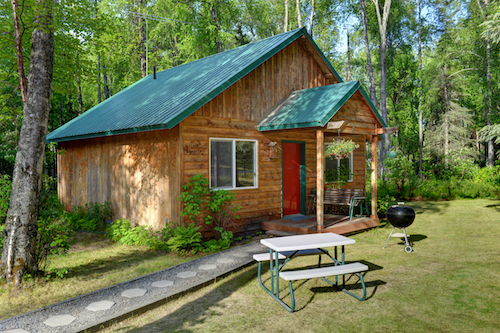 Cabin rentals also include wifi, fish freezers, barbeques, coin-op laundry, and a communal fire pit for all to enjoy.